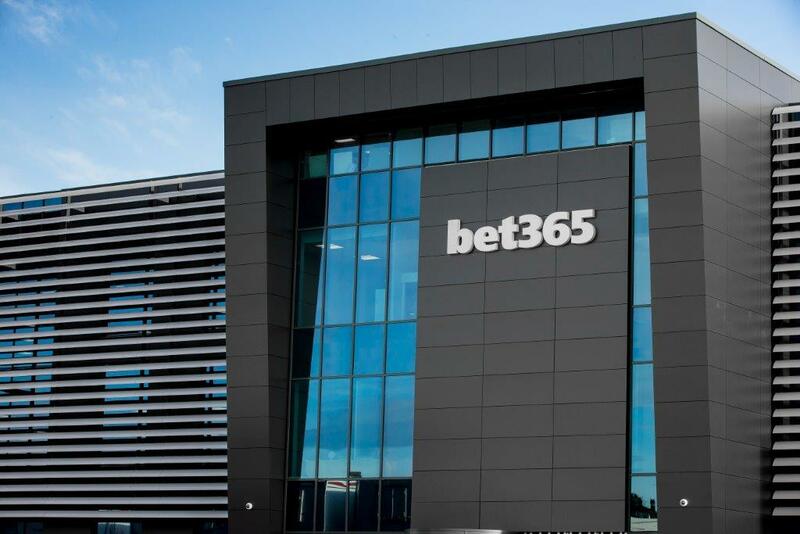 11 April 2019: bet365, the world’s largest online gambling company, has today announced that its first Kubernetes cluster is now live. Developed in-house from the ground up, the embryonic platform is hosting its first containerised production application, marking a new phase in the development of the company’s next generation sports betting platform. Founded in 2000 in North Staffordshire, bet365 is the world's largest online sports betting company. The company employs more than 3,000 people, is live in 18 languages and delivers an unrivalled online experience to over 21 million customers worldwide. Giving its development teams the freedom to innovate is key to its success. Today bet365 continues to push technological boundaries and break new ground in software innovation. This press release was distributed by ResponseSource Press Release Wire on behalf of 9MM PR in the following categories: Computing & Telecoms, for more information visit https://pressreleasewire.responsesource.com/about.